There is an almost endless range of locks for doors and a long list of handles to match. We stock the leading brands of door locks including Mila, Gu, Lockmaster, Yale and Chubb. 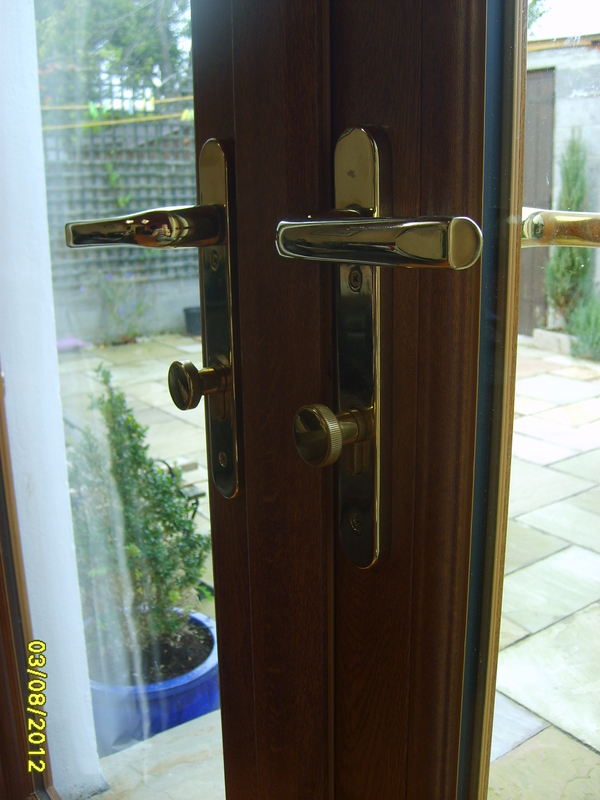 We can usually replace broken locks in one visit saving you time, money and inconvenience. Most modern locks use separate locking cylinders to operate. If you have lost your keys there is no need to replace the entire lock. 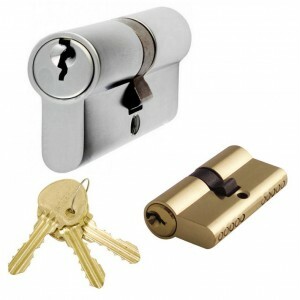 We can replace the locking cylinder and give you 3 new keys. 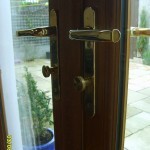 We can also fit thumb latch and anti snap high security cylinders.